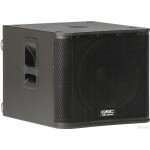 Get a 1000 Watt 3-way powered speaker rental in NYC and Brooklyn from Soundhouse. 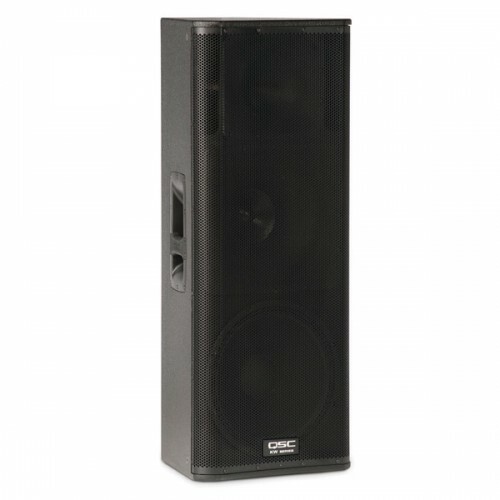 The QSC KW153 is an ideal PA speaker for large events or live music. 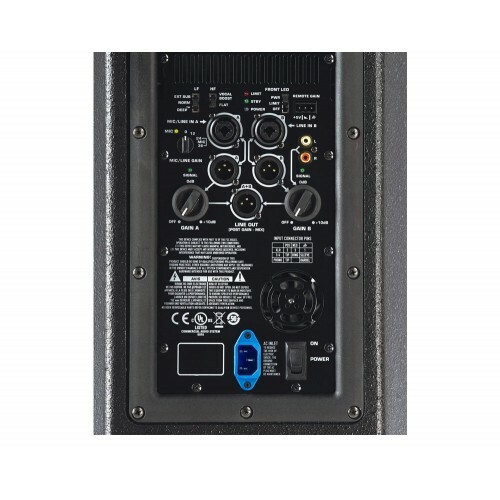 The KW series is the latest in QSC's active speaker series, with the 153 being the largest in the line, a 1,000-watt three-way system with extensive features. A pair of KW153s would be perfect for a pro-level DJ, a worship installation, an ensemble of any size performing in medium-sized clubs and larger, or for anyone needing a full-range system with self-contained power, multiple input options, and even mixer capabilities. If you're stepping up from a personal P.A. 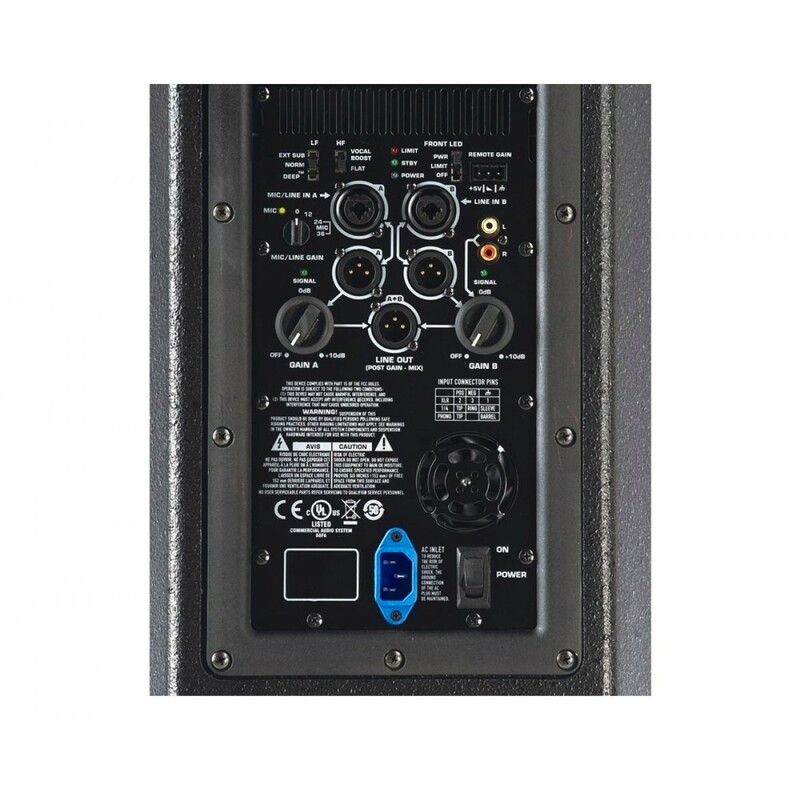 or need more functionality from your powered speakers than most other systems can provide, you can't do better than a set of the KW153s. 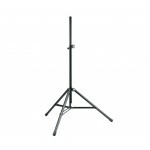 Delivery of this item as well as all items in our entire rental inventory is available to Manhattan, Brooklyn, Queens and all other New York and New York City locations. 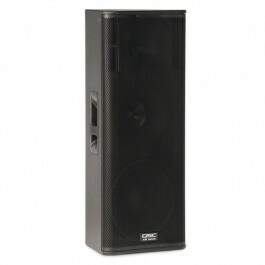 Please call our Rental Department at 888-826-1299 for more details.